Please use this topic for brief announcements of active shooter and multiple homicide incidents, including terrorist attacks, that are currently in progress in non US locations. He only killed himself but it wasn't for lack of trying apparently. Bomber in Ansbach, Germany, found to have pledged allegiance to ISIS in a video found on his phone. Yes, fortunately he only injured 12 or so. You've got to wonder about these guys, they aren't the sharpest tools in the shed. He apparently was frustrated because they wouldn't let him into the venue without a ticket. You would think if you wanted to blow up a bunch of people at a concert, you would, oh I don't know, buy a ticket to get into the concert! Breaking news in Japan, a 20 something man has killed up to 19 disabled people and injured many more in a city to the west of Yokohama. What is the world coming to? What a f%^#&^@ coward! Japanese knife attack over. Attacker turned himself into in to the police. 15 - 19 dead, ~40 injured, 13 critical. Not sure why death toll so uncertain. Combination of multiple hospitals treating and casualty notification procedures? Murder and hostage taking at a Catholic church in the Normandy area of France. Finally the hostage takers exited the church and French police stitched them. Woman dead and up to six injured. 3 people killed in Mass homicide by crossbow in Toronto. I DON'T HAVE ANY DETAILS YET. Truck plows into a crowded Christmas market in Berlin, reports of multiple casualties. Reports on Twitter suggest several dead and maybe 50 or more injured. Update: five dead, multiple wounded. 40 ppl reported to be in mosque. Three shooters. The terror suspects were identified as Mohamed Khadir and Alexandre Bissonnette. Not one news outlet or the White House has retracted Mohamed Khadir's name. I found one, but it's from an unreliable source. A machete wielding man attacked security personnel at the Lourve in Paris. He reportedly gave the Aloha Snackbar and was shot by a French soldier. One security personnel has some form of head injury from the attack. 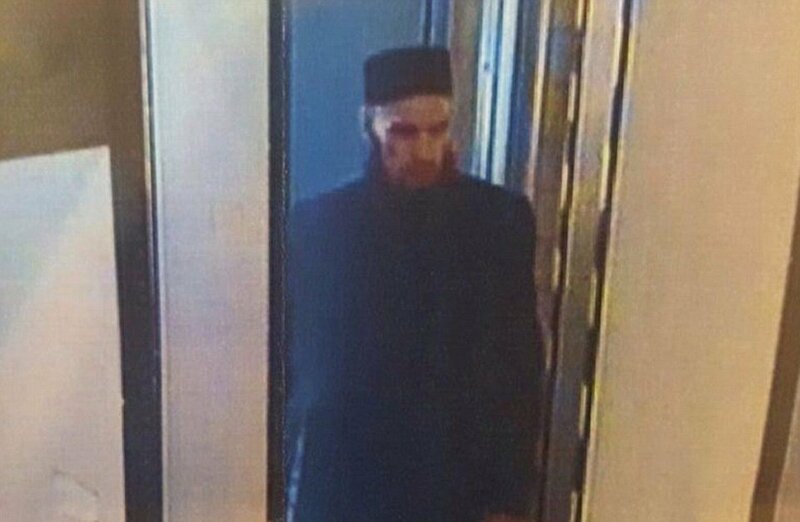 Nail Bomb tossed into subway car kills 10 injures at least 50 in St Petersburg Russia. A second unexploded bomb was found. On the face of it, this doesn't look like islamic terrorism, but the details have yet to emerge. I'm assuming it's not islamic terrorism because it didn't appear to be a suicide attack. Image of bomber has been released..
Security authorities were hit by synchronized attacks in at least 13 locations in the southernmost provinces of Narathiwat, Pattani and Songkhla on Wednesday night. Some deaths and injuries were reported. Well there was another terror attack in Paris. Explosions with fatalities at Ariana Grande concert in Manchester, England. Cause uncertain. 20+ dead, injuries consistent with a nail bomb. Prime Minister May has raised the UK's threat level to Critical, which is the highest and indicates an attack is imminent. Yikes! That makes me nervous. My daughter lives in London.